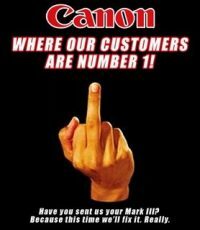 My Canon S100 died yesterday. Did a photo of the working Revox display (yup, that’s another blog post right there), turned it off, set it aside on the table. Later decided to take a picture of something else – lens error. Common problem with the S100/S110, mine carries a high 41xxx serial number.